I'm at MSRH quite a bit.. Would love to see new faces and hang out at the track.. Usually go through Ridesmart... On the road , can't go wrong riding with Morganator. He shows you where every pebble , groove, and pothole is on the road, he will even point out the invisible stuff like the slight dip in the road... Its like he rides the road 5 or 6 times a week.. The nice curvy back roads of course.. Welcome! 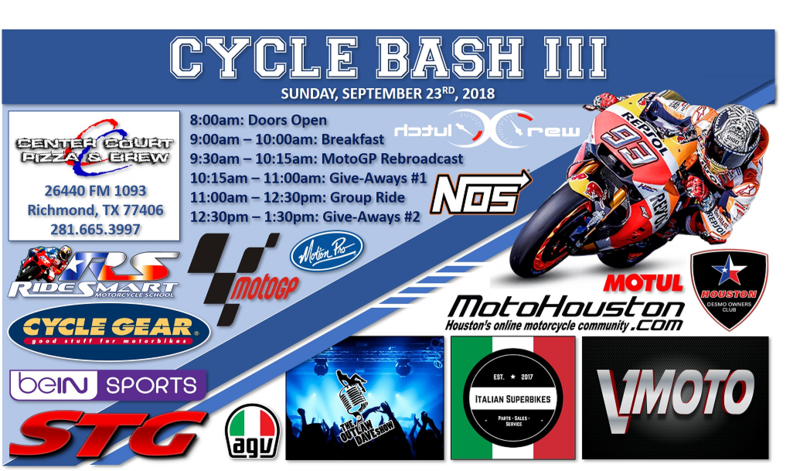 The Morganarors rides are a lot of fun and while he’s already said it, I want to chime in and say please do come on out and ride with us. We always have a good group, and a good time (weather permitting).